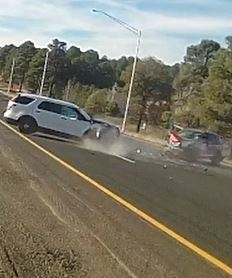 There have been a couple of particularly violent & deadly head-on crashes on state routes recently. 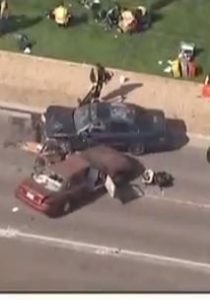 In both cases, there was no immediate speculation or cause of why the drivers crossed over and drove the wrong way. mid-day (~2pm) Thursday March 1, 2018. “…DPS arrested 52 people suspected of driving the wrong way… Ultimately, each of the 52 drivers arrested was found to be impaired”. 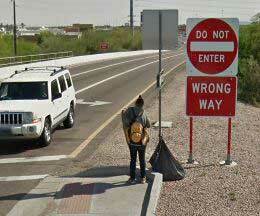 These are the kinds of upgraded gigantic signs that WW drivers must pass to enter freeways. 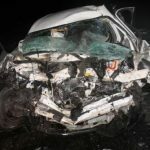 More Wrong-way freeway driving; can detection help? 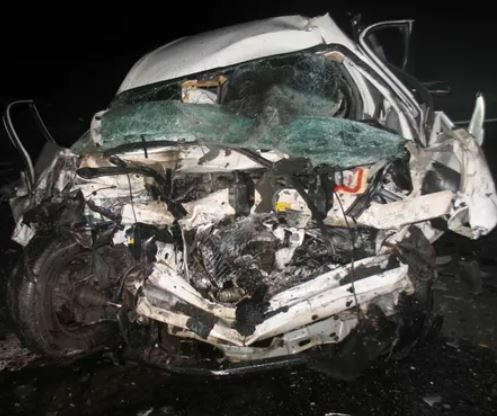 A total of 13 people requested victim’s rights due to the driver using his vehicle as a deadly instrument… During Walker’s initial appearance, one of the alleged victims addressed the judge. It’s good to see ordinary people stick up for their rights and hopefully hold dangerous drivers responsible for their actions. 4/15/2017 ~ 2am. 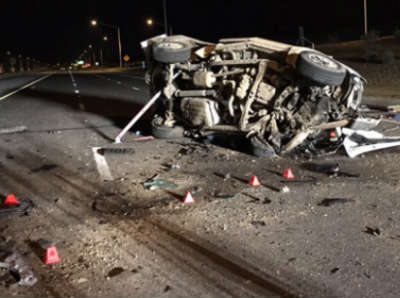 A male wrong-way driver collided headon on the I-17 freeway near Greenway in Phoenix with a vehicle carrying two sisters. All are dead. 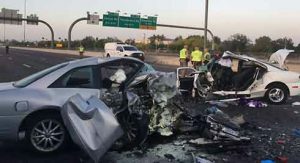 In a longish piece in AZ Republic Live or die on Phoenix-area freeways: It’s your choice (the print edition was headlined 3-year freeway fatality toll: 207) about (specifically metro-Phoenix area. 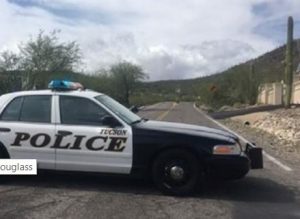 I think they looked at just Maricopa County) freeway traffic fatalities, it was revealed the fatality rate was 61% higher than national averages, per mile driven. I’m not sure exactly what’s counted; it apparently counts only that part of the state highway system that is fully controlled-access, a.k.a. 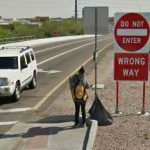 freeways, and in Maricopa county for the purposes of this series of articles. The usual suspects were called out: speeding, distracted driving, impaired driving, motorcycling in general (helmets), not wearing seatbelts.